Incredible sweeping ocean sunset views and beautiful city views from the two large private lanai’s make this condo one of the most desired units at the Ilikai. 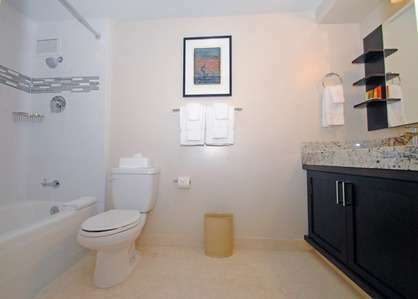 Included in the prices shown is daily cleaning and linen service provided by the front desk operation so no need to do laundry while you are on vacation. 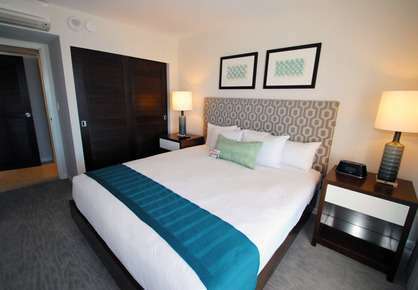 There is a $25 check in fee that guests will need to pay to the front desk upon check in. 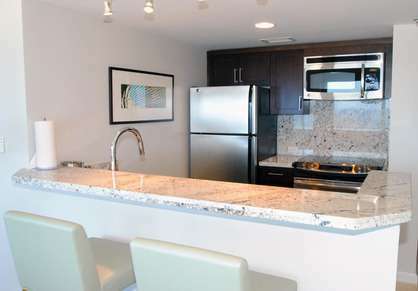 This luxury modern 1178sf condo has a large spacious living room with sofa bed, flat screen TV, split AC system, adjoining dining area and an open modern full granite kitchen with breakfast bar with all stainless steel appliances and has items so you can prepare most all your meals right at home. 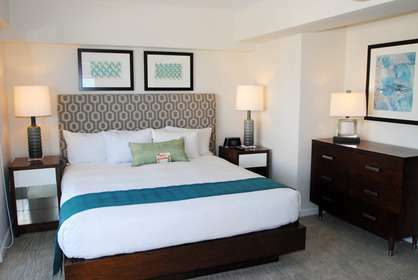 There are two beautifully decorated bedrooms on opposite ends of the condo for privacy, both with its own flat screen TV’s, large comfy king beds in each room, full closets, access to private ocean view lanais and split AC units to make your stay a comfortable one to remember. The master bedroom in-suite bathroom is large and spacious and has a bathtub/shower enclosure while the guest bathroom has a walk in shower. 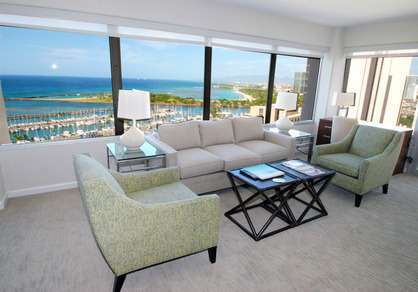 This condo is a different than other privately owned condos at the Ilikai where although this is also privately owned, the unit is cleaned and maintained by the front desk so all check ins and checks out are performed at the front desk so ID matching the reservation name is necessary along with a credit card for deposit for any additional items or services you request. 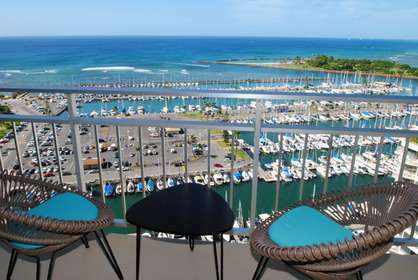 If you want to be pampered and enjoy the best Ilikai has to offer in modern elegance, book this condo now while hard to get dates are still open as this condo was just listed for rent for the first time November 25th, 2014. 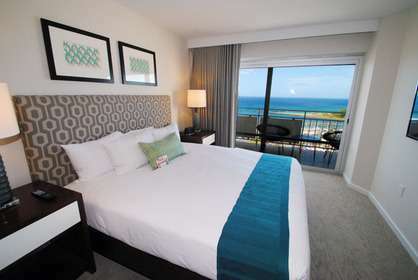 Second Bedroom with Ocean Views! See our all unit calendar to check. 225.00 30% to reserve dates. Remainder due 30 days before arrival. 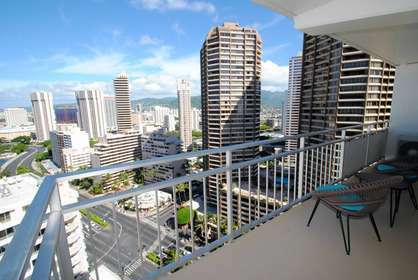 Ilikai 2310 - My husband and I rented this condo for 8 days and this was my far the best condo that we have ever stayed in. The view was breath taking, the maids were sweet hearts and just an overall terrific place. I will 100% rent this condo again and refer my friends and family as well. Best vacation ever and 50% of that was due to the accommodation. Loved it. Thank you. 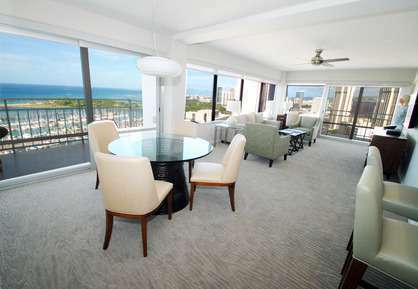 Ilikai 2310 - This is a great apartment with great views of Ala Moana Bowls and awesome sunsets. The fit out is modern and comfortable. It is perfect for a family of 4 (or two couples) with plenty of room. The owner is very generous and helpful. The staff at the Ilikai are a delight. 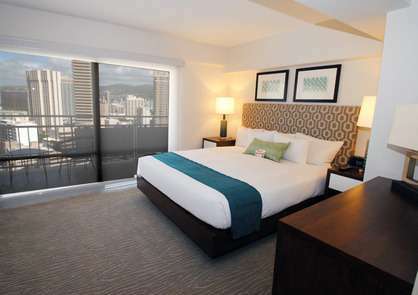 You are located close to the action (at the Hilton Village end of the beach), but far enough away from the business of Waikiki to feel like you can get away from it all. We will be back to stay here next time we come to Hawaii for sure. Our stay in unit #2310 of the Ilikai was unforgettable. 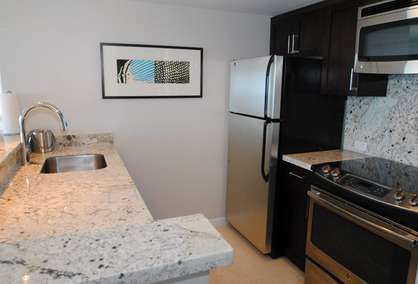 The unit is beautiful, spacious and pristine. Upon entering, you are met with a breathtaking view that is visible from virtually any position in the apartment. One part of the view captures the serene ebbs and flows of the ocean, while another part encompasses the urban landscape of Honolulu, where you can watch as the lights come on in the evening and illuminate the city. The view undoubtedly justifies the extra cost of the unit. The unit is compromised of two bedrooms with seperate bathrooms, a large living room with attached dining space and a kitchen. 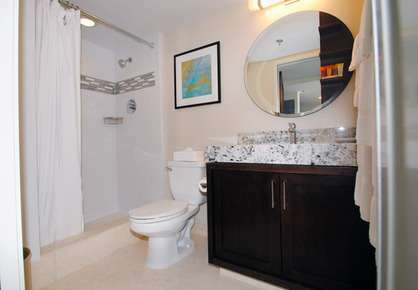 All amenities and appliances seem in mint conidition. The unit is fastidiously clean and neat, which was very pleasing. Importantly, the beds were plush and comfortable. My husband and I slept soundly, feeling well pampered and content. I highly recommend staying in this unit. It is suitable for anyone. For couples, it is romantic, for families, it is welcoming, and for young singles, it is lively and luxrurious. I can't wait to return!